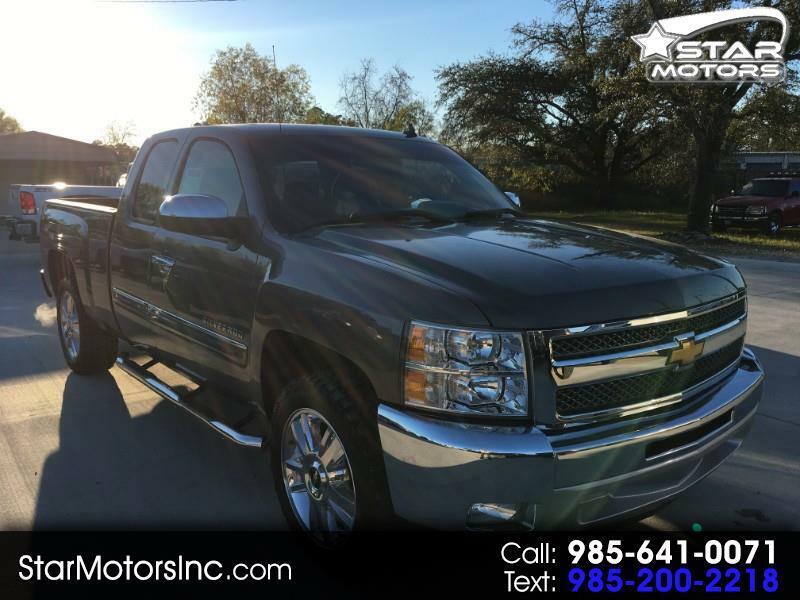 Super Nice Silverado 1500 Extended cab w/6.5' bed, chrome 20" factory wheels, power seat, running boards & more. Low mileage, 5.3 Vortec V8. Must see, on sale, only, $17,990. warranty included. call 985 641 0071 for more details. 100% Parts & Labor on all covered systems, with extended warranties available.